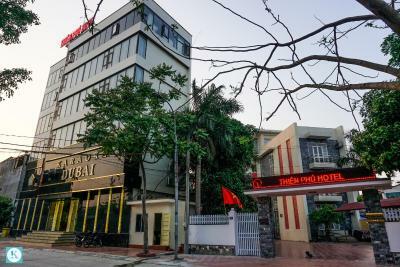 Featuring free WiFi, Hotel Thiên Phú offers accommodations in Lạng Sơn. Each room includes a flat-screen TV with satellite channels. Some accommodations feature a sitting area for your convenience. You will find a kettle in the room. 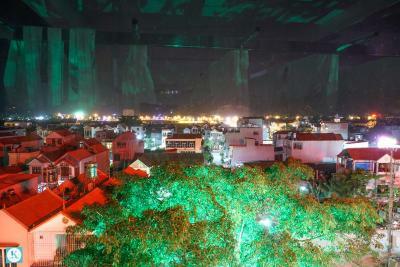 When would you like to stay at Hotel Thiên Phú? House Rules Hotel Thiên Phú takes special requests – add in the next step! We need at least 5 reviews before we can calculate a review score. 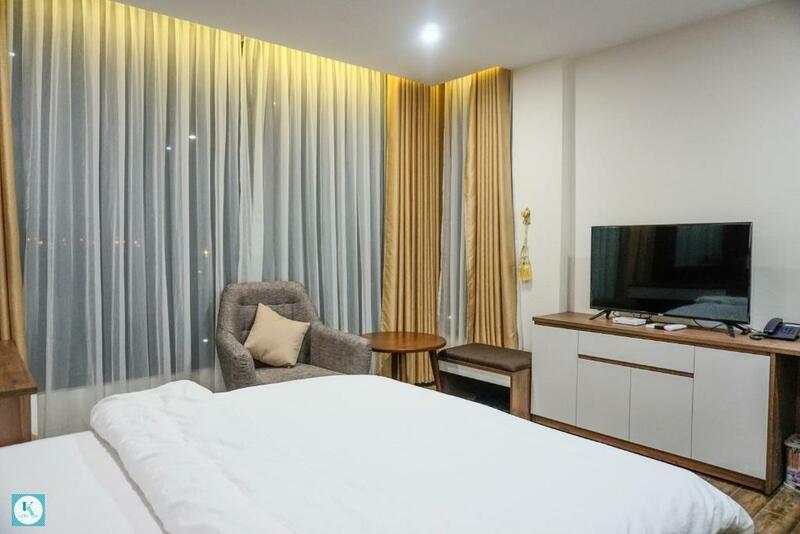 If you book and review your stay, you can help Hotel Thiên Phú meet this goal. The staff didn't speak English that well and somehow they were not that welcoming to me. They also wanted to charge double the price than the one on booking.com, but after I showed them my booking confirmation with the price it was all good. The location within the city is quite good. The room is very basic, but for the price it has all the stuff you need. Good wifi aswell!